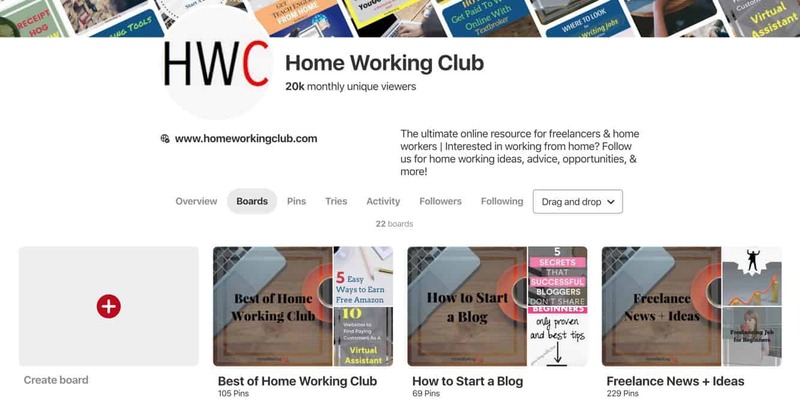 EDITOR’S INTRODUCTION: I’d always intended to do a Pinterest Traffic Avalanche review for HomeWorkingClub. It was a course that had been on my radar from the very early days of starting the site and I’d heard great things about it. However, I just never got around to trying it out. Fast forward 18 months, and I’d taken on a Pinterest VA to look after Pinterest for my site. Producing a Pinterest Traffic Avalanche review was still on my “to do” list! 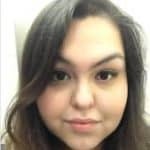 I figured the best thing was to have Kasey (the VA) take the course, and produce the review – so that’s what I did. It certainly appears that Pinterest Traffic Avalanche is worth a look. With Pinterest growing faster than both Twitter and Snapchat, it’s something you can become an expert in and build a business around. The fact I personally pay someone to look after Pinterest for me illustrates that point! Anyway, over to Kasey for the review. It might be obvious, but Pinterest is my all-time favourite social media platform. Pinterest is simple, visually appealing, and a powerhouse for driving traffic to your site. Since I love Pinterest so much, and am such a firm believer in its ability to drive traffic to any site, I am always looking for resources that might help me to better utilize it for my own site and for my clients. Enter the Pinterest Traffic Avalanche course on createandgo.com. What is Pinterest Traffic Avalanche? What Can a Student Expect to Learn in this course? What Results Can You Expect to See After Taking the Course? Pinterest Traffic Avalanche is a course on createandgo.com that promises to teach it’s students all about Pinterest growth. There is an obvious emphasis on driving traffic to your site from Pinterest. On their sales page, the creators of the course share a number of success stories that some of their students have had after taking their course. There’s are even examples of students gaining three times their old traffic just 24 hours after completing the course. In short, Pinterest Traffic Avalanche is a multi-part online course that teaches students techniques that will help drive traffic from Pinterest to their site. The course is packed full of very helpful information. There are over 20 modules that contain tons of helpful video lessons, worksheets, and more. The topics covered in the course range from lessons on Pinterest’s algorithms, to guidance around creating viral content on Pinterest – and everything in between. If you are a beginner when it comes to utilizing Pinterest as a source of traffic to your site, this course is perfect! It walks you through all of the basics, clearly explaining everything you need to know to get up and running. This course also provides students with the information that they need to set themselves up for future success on the platform. If you are looking for a course that will help you get started, this is it. Find Pinterest Traffic Avalanche here. 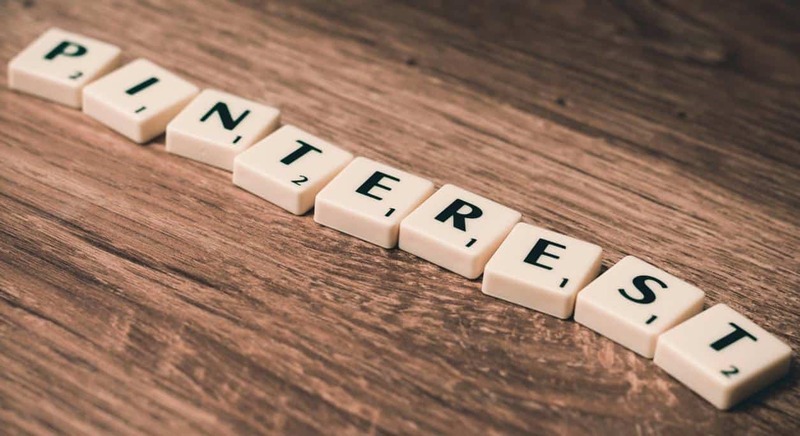 On the other hand, if you are a Pinterest veteran, some of the material taught in this course may feel like more of a “refresher.” While some of the content may seem familiar, there are sure to be a few golden nuggets of content that you will be glad you found. No matter how experienced you are, there’s always something to learn, and I’m sure that this course contains a number of new helpful hints and tips – even for the most experienced Pinterest user. The course is also supported by a helpful and active Facebook group. All things considered, the course is priced pretty fairly. There are two payment options: a one-time payment of $197, or two instalments of $107. If you can afford it, the one-time payment makes the most financial sense, but the two-payment option is fair as well. There are a few things that make the price tag worth it: The course contains good quality, well thought-out lessons; The knowledge provides lots of business potential, and the course sets you up for long-term success. While $197 may seem like a lot to pay out for an online course, you will be able to use and benefit from the lessons for as long as you use Pinterest. If the lessons are properly applied, any student should be able to make their money back in no time. If Pinterest Traffic Avalanche is out of your price range, there are much cheaper Pinterest courses on Udemy. Just be sure to check reviews and (crucially) when the courses were last updated. The answer to that question will be determined by your current level of knowledge and utilization of Pinterest. If you are already an expert on Pinterest, and have already put into practice a great Pinterest strategy, then you may not see particularly huge results from taking this course. 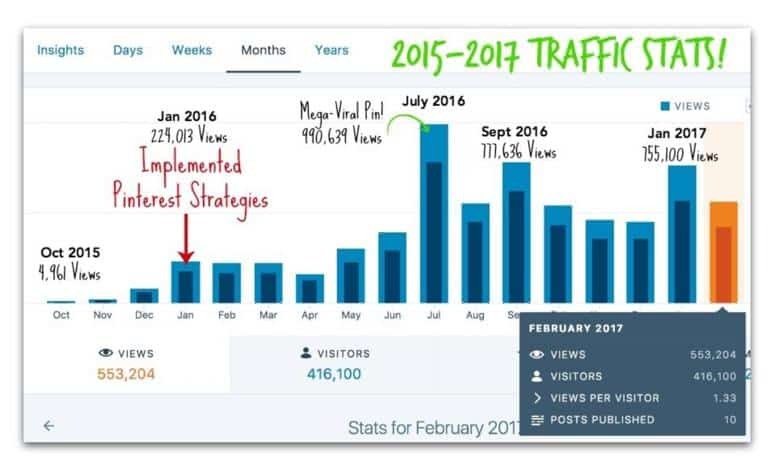 If you are already doing the things taught in Pinterest Traffic Avalanche, it would be silly to expect to see a major change in your traffic after taking the course. 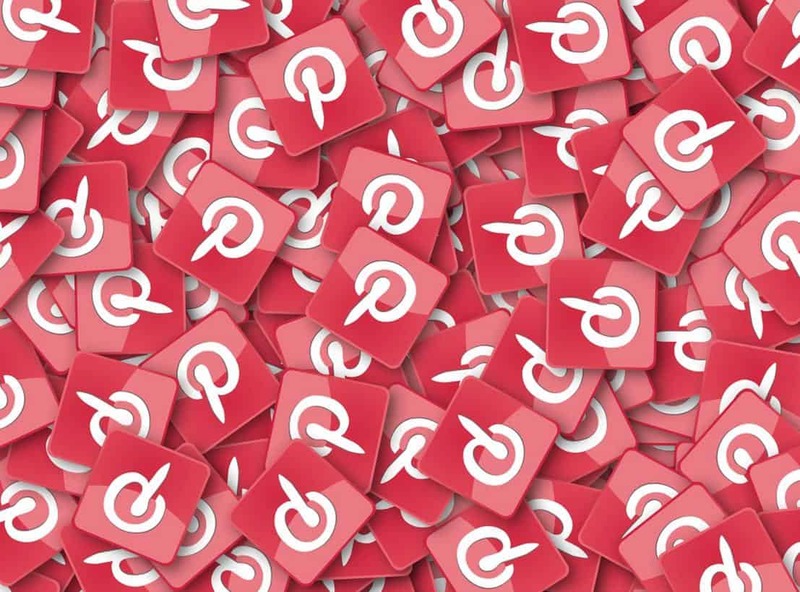 Conversely, if you do not have a Pinterest strategy in place, or if you are not yet utilizing Pinterest as a tool, Pinterest Traffic Avalanche will definitely provide you with a ton of results when you apply the strategies you learn. The advice and strategies provided are definitely tried and true, and they will help you grow on Pinterest. After completing this course, you may see results within a 30 day period, or you may have to wait for your traffic to pick up. Pinterest is a tricky social network, and immediate success is very rare. Thankfully though, if you are consistent on Pinterest, and are willing to devote the time and attention that it requires, you will find success. This course may be just the thing you need to accelerate that process and drive traffic to your site. (BEN) I decided to add a small update to this review just to comment on what I’ve seen with regard to updates to the course. Like all social networks, Pinterest continually tweaks its features and changes its algorithm. When you’re trying to master the platform, these changes can make a huge difference to your tactics. An important factor in choosing a course is ensuring the creators keep things up to date so you’re not learning obsolete techniques. As a follower of the private Facebook group for this Pinterest course, I’ve been pleased to see detailed guidance appear when there have been high profile changes to Pinterest, along with announcements of changes being made to the course to reflect them. Pinterest Traffic Avalanche deserves an extra tick for that! If you are looking for some direction on how to get properly started on Pinterest, this is the right course for you. It contains information that you can utilise for as long as you are using Pinterest, and plenty of tactics to jump-start your success on Pinterest. Like anything worth doing, it will take time and persistence, but I can happily conclude my Pinterest Traffic Avalanche review by saying that this course will definitely contribute to you finding success. 83% A Great Pinterest Primer! Previous ArticleSelling Used Books on Amazon: Is it Worth it? Next Article Kicksta Review: A Good Way to Boost your Instagram?